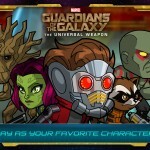 To celebrate the start of Comic-Con in San Diego, Marvel is offering a great deal to its Marvel Unlimited comic book service. For the next seven days, $0.99 will snag you a month of access. That’s according to Wired, who first reported the news. Think of Marvel Unlimited as a Netflix for comic fans. More than 15,000 comics are available to read on your iOS device or online. Up to 12 issues can be downloaded to your device for offline reading, like on a long plane flight. 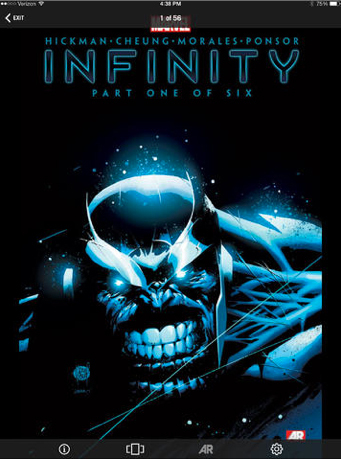 Most of the newer comics are available to read through the Unlimited service six months after publication. An annual subscription costs $69 while a month of access usually will set you back $9.99. 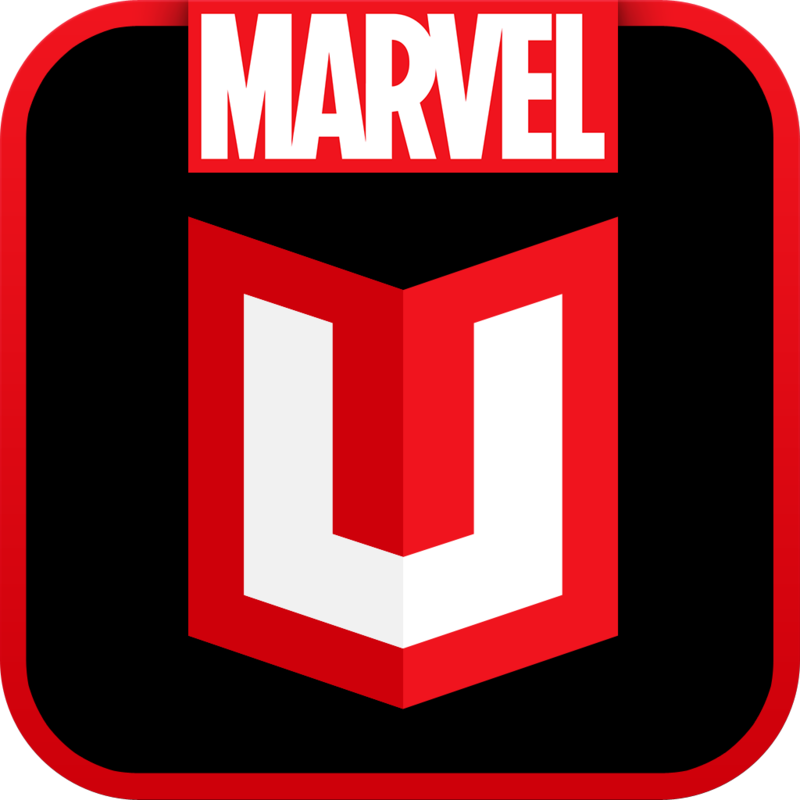 A universal app designed for the iPhone/iPod touch and iPad/iPad mini, Marvel Unlimited can be downloaded now on the App Store for free. The last major update to the iOS app arrived in March. Version 2.0 brought a native reading experience for digital comics along with Smart Panel technology. 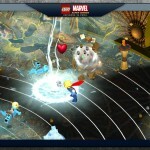 For other app news today, see: Kingdoms, a medieval board game for the 21st century, is launching on iOS soon, Popular 'relax 'em up' MTN's 1.1 update to bring widescreen support, new modes and more, and Hootsuite for iOS updated with new compose screen featuring new social network picker.